Home The Reviewer What Questions to Ask Your Tax Attorney? What Questions to Ask Your Tax Attorney? Posted about 10 months ago | Comments Off on What Questions to Ask Your Tax Attorney? There are plenty of good reasons you might want to consult a tax attorney. For starters, they are just as versed in the tax code as an accountant, but they can offer you some legal advice as well. What’s more, tax attorneys follow client-attorney privilege, meaning that they will not disclose any information which might be incriminating in court, unlike accountants who might have to provide that information if asked. However, before you opt for an attorney, make sure to ask them some basic questions to see whether they are the right lawyer for you and your specific case. The first thing you should probably know is whether the tax attorney can help you with your issue. There are some attorneys who focus solely on income taxes, so if your problem revolves around that issue, chances are that any attorney will be able to help you. However, if you have other issues, like offshore accounts or something more complicated, you need to confirm with the attorney that they indeed know what they are doing and that they can help you. Otherwise, you will end up wasting your time and money and probably cause some serious harm to your own case. Finishing law school is an impressive task, but it is not enough to call yourself an attorney, especially not in a field as complicated as tax law. That’s why every attorney needs to have a Juris Doctor or JD for short, which is essentially a degree from a certified law school. Furthermore, they need to be admitted to the state bar, which means more tests they need to pass. With that battery of tests, you can be safe in the knowledge that they are versed in the tax law. However, if your tax problem is in more than one state, you may need an attorney who is certified to work in other states as well. That’s why a consultation before divulging too much of your sensitive information is so important. 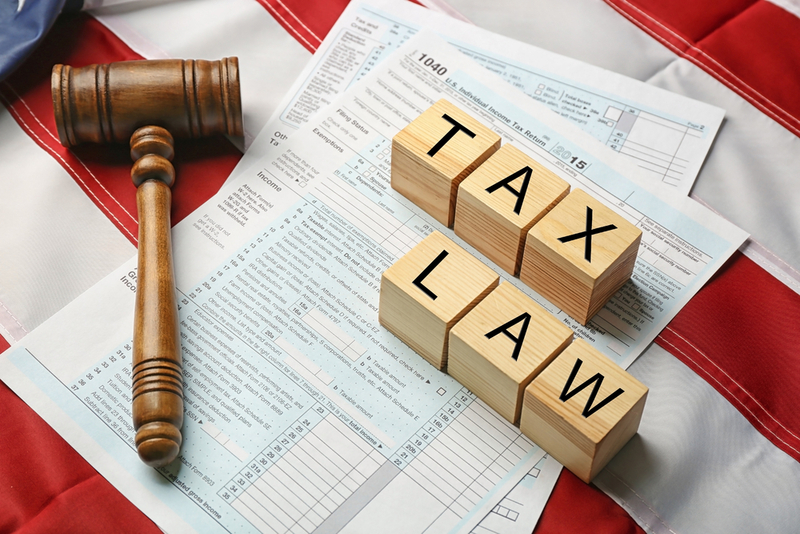 Tax attorneys are predominantly focused on their narrow field, but some of them may choose to brush up on some other, closely related fields, like commercial law or probate law. If that is the case, you may be able to work with them on more issues than one, which is likely to decrease the price you would pay for individual cases with different attorneys. What’s more, once you share your financial information with this one attorney, you won’t have to do it again with a completely new person, which most people find easier. However, if the attorney has a portfolio which is too diverse, chances are that they are not as versed in the tax code and if your problem is delicate and complex, perhaps you should look for someone more closely specialized. Talking about money is typically not our favorite thing, but when it comes to professional matters, you need to be sure that you are on the same page and that both sides are perfectly clear on what they are signing. Even though they might not be able to tell you the exact figure, a ballpark estimate of the costs should tell you whether you want to go through with the case or not. If you feel that the fee is too high, you may try to negotiate it, or ask for a second opinion from another attorney. Oh, and make sure to get everything in writing, just in case if you have any dispute with them in the future. If you have come to terms with everything else, now it is time to give them the specifics of your case. What the current situation is, what you want to achieve, and a relative timeframe you want to end it all. A skilled tax attorney such as https://brunorolaw.com/ will have no problem spotting all the potential problems and telling you what the best possible course of action is in that case. Hiring the services of a tax attorney can be a stressful thing, particularly if your entire financial situation depends on it, so make sure you go through every aspect of the case as thoroughly and as carefully as you can.